The General Court Martial in Makindye on Friday morning charged the former commander police Special Operations Unit, Senior Superintendent of Police Nixon Agasiirwe, Senior Commissioner of Police Joel Aguma(Commandant of Professional Standard Unit), Sgt Abel Tumukunde ( Flying Squad) Assistant Superintendent of Police Magada (Crime Intelligence) and Faisal Katende(Flying Squad) for kidnap contrary to Section 242 of the Penal Code Act. These were charged together with Pacifique Bahati Mugenga and Rene Rutagungira a Congolese and Rwandese respectively. The group were arrested this week by the Chieftaincy of Military Intelligence reportedly on orders of president Museveni, who is also the Commander in Chief of the armed forces. Prosecution led by Maj. Raphael Mugisha alleges that on October, 25 2013 at Kammengo in Mpigi district along Masaka road the accused used guns and grenades to abduct Lieutenant Joel Mutabaazi Joel and his brother Jackson Kalemera whom they repatriated back to Rwanda without their knowledge. Hitherto to the kidnap by the Ugandan police officers, Mutabazi an Israel trained commando had served as one of the bodyguards to Rwanda’s President Paul Kagame but fled the country to Uganda where he sought refugee. 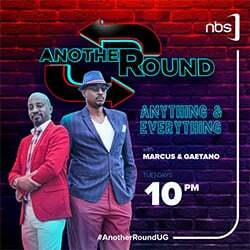 It is believed that while in Uganda, Mutabaazi was kidnapped and returned to Rwanda where he was convicted of a number of charges including terrorism, murder and conspiracy to murder among others before being sentenced to life imprisonment. 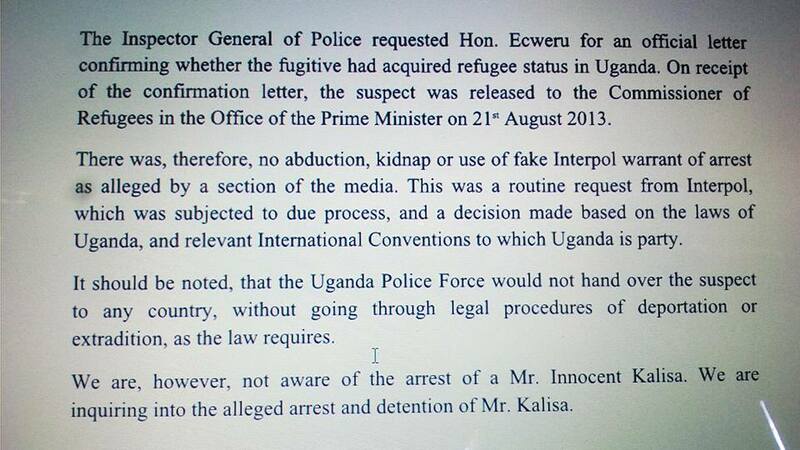 However, in latest revelations, Police 0n August 22, 2013 released a statement justifying the arrest of Mutabazi. The detailed release mentions the entire process of arrest involving a number of police officers and other government officials. When AIGP Felix Kaweesi was felled, two offices went down with him, Director Human Resource and Spokesperson of Police. Consequently, on 23 March 2017 (Kasingye’s birthday), IGP General Kale Kayihura appointed Asan Kasingye to be police spokesperson. 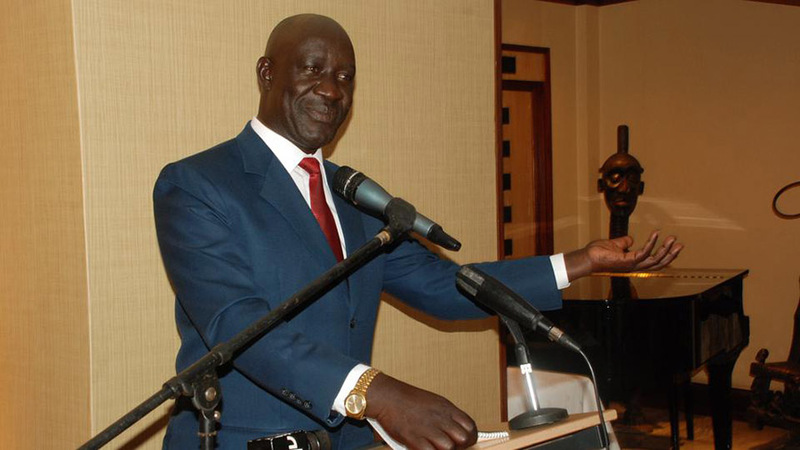 Before he was appointed, Kasingye was Director for Interpol and international relations, an office he held from November 2011. The specific release by police states that Interpol Kigali requested Kasingye’s office to assist in locating the whereabouts of Lt Mutabazi, arrest him and extradite him to Kigali to face trial. Senior Commissioner of Police Joel Aguma is already arrested and charged, but he has got more to do with the case. On October 31, 2013, Aguma was suspended by the IGP, Gen Kale Kayihura after he allegedly irregularly arrested and extradited to Rwanda Lt Joel Mutabazi, a former bodyguard to President Paul Kagame. 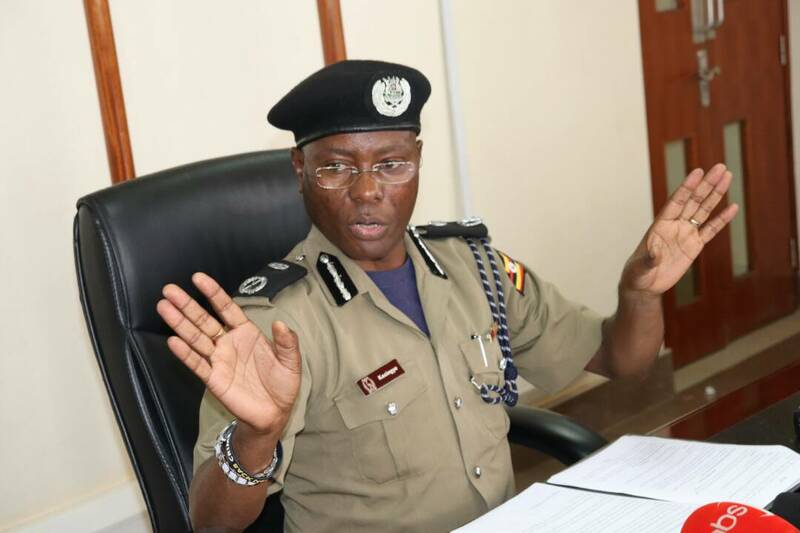 Then spokesperson of Police Judith Nabakoba quoting the IGP said, Aguma remains suspended as investigations on the manner with which he arrested and handed over Lt Mutabazi, continue. Then state minister of relief and disaster preparedness in the office of the Prime Minister, Musa Ecweru is mentioned in the police release as the one who prepared an official letter on request from the IGP Kale Kayihura, confirming whether Lt Mutabazi had acquired refugee status in Uganda. “On receipt of the confirmation letter (from Ecweru), the suspect (Mutabazi) was released to the commissioner of refugees in the office of the prime minister on August 21, 2013,” the statement reads. However, Mr Douglas Asiimwe, a senior Refugee Protection Officer in the Office of the Prime Minister then, said Lt Mutabazi was “kidnapped” without their knowledge and the police have an explaining to do. A question then arises, what was in the confirmation letter and how come the OPM later denies involvement? 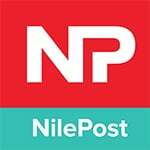 Some sources tell Nile Post the Ecweru’s letter confirmed that the suspect was under protection of Uganda as a refugee. 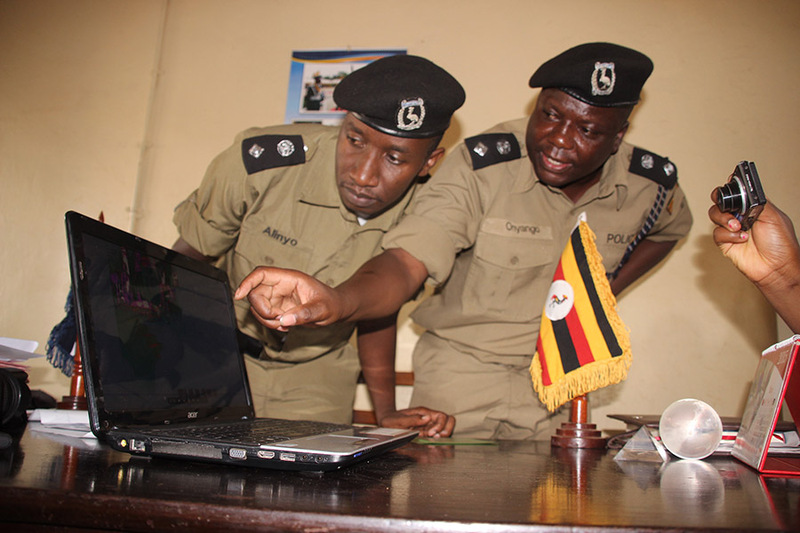 Then, Deputy police spokesperson, authored the letter justifying the arrest of Mutabazi. One would argue that he was only doing his job, but by fact that he authored a letter on the process, he should be well aware of what he was writing. “The Inspector General of Police requested for an official letter confirming whether the victim had acquired refugee status in Uganda,” the statement from police reads. 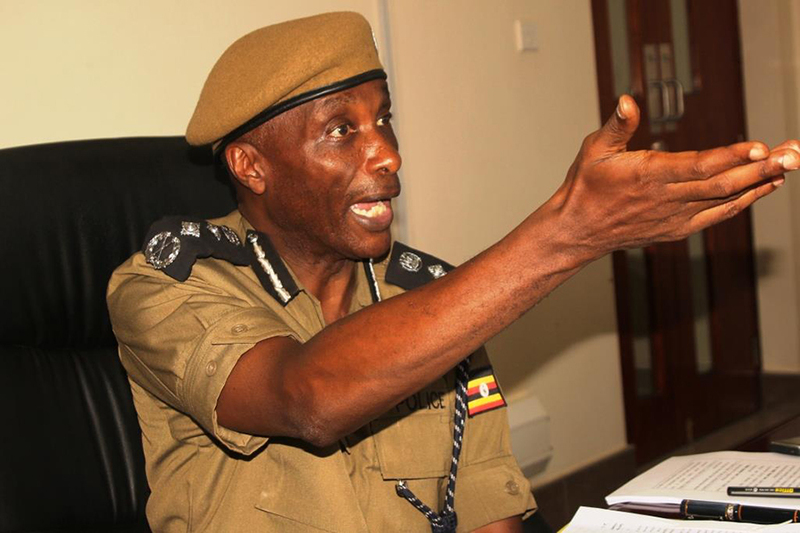 Two months later, the IGP suspended Mr Joel Aguma for his involvement in the arrest of Lt Mutabazi.